Pell feat. Sir Flywalker – The Actress [VIDEO] – Be Fearless. Be Flagrant. This visual comes from 22 year old New Orleans native, currently residing in Mississippi, Pell. 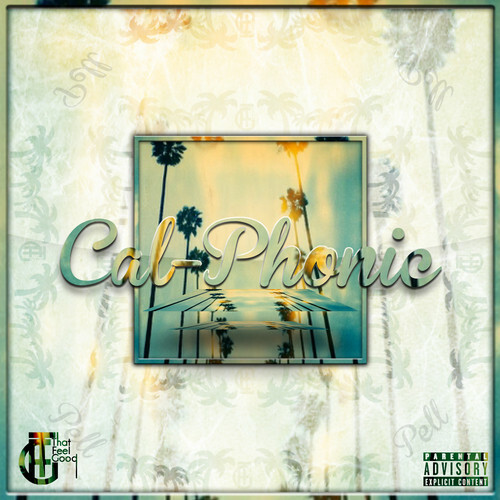 Pell is a part of the same collective as Sir Flywalker of Da AstronautZ, That Feel Good (TFG), and he is unleashing his latest project to the world – Calphonic hosted by DJ Wally Sparks. takes on the feel of a complete album, along with full packaging and head bobbing from beginning to end. Check out the video below, then download the project.